The Screenwriting Weekend is an introductory course for people planning their first screenplay or wanting to improve their screenwriting skills. It arms you with concepts and practices you need to be aware of, before diving in. The course focuses on short film, however, many of the skills learned within this class are transferable to longer screenplays, and there will be many pointers for those who want to continue their study of screenplay writing, beyond the scope of this beginners’ course. 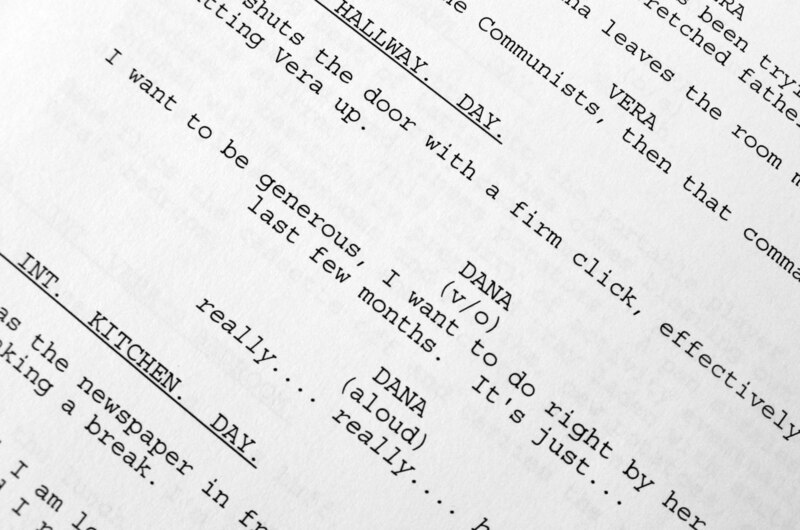 Help you develop an understanding of the basics of the craft and art of screenwriting. Gives you everything you need to start writing your first script. Helps you to understand – “What makes a good script”! Encourage you to develop a critical self-awareness, and an enquiring, analytical and creative approach to your work. Gives you a framework to develop your screenwriting practice. This course is aimed at writers who want to learn the art of screenwriting or filmmakers who want to develop their writing skills (or skills for collaborating with writers). If you haven’t done any creative writing whatsoever (whether amateur or professional), or don’t have any film-making skills, then you are unlikely to be able fully benefit from this course. (See below for what you can do next). Michelle Duffy is a screenwriter, comedy creator, soap storyliner, and author of RomCom novel, ‘Trapped in an 80s Teen Movie’. 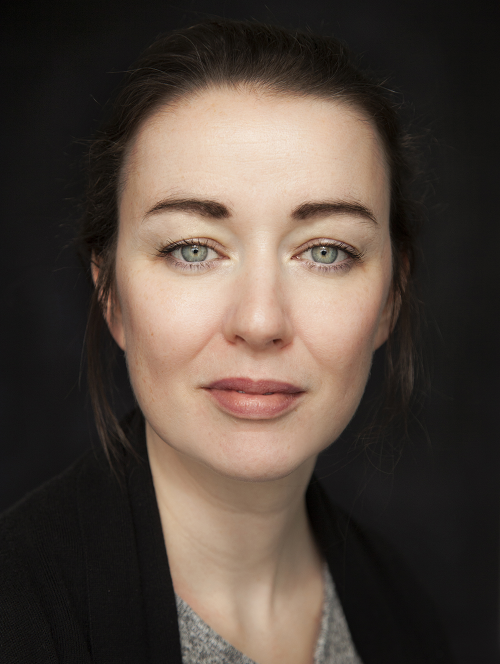 She is currently developing projects with production companies in the UK and Ireland and is a regular storyliner on the Irish soap, Fair City..
(Course content may change depending on needs of participants). Is this idea a Short Film idea? Clarify the concept of Theme vs Premise. What is Genre and how does it work for an audience? How do you reveal character in film? Who can get Concessions on Introduction to Screenwriting? Discount for NUS students and people on following means-tested benefits, proof required: NUS card; ESA (income related); JSA, Income Support; Working Tax Credit (not child tax credit); Council Tax Benefit (not student/single person/reduction due to disability); Housing Benefit; Pension Credit (guarantee); Unwaged Dependent of these benefits.